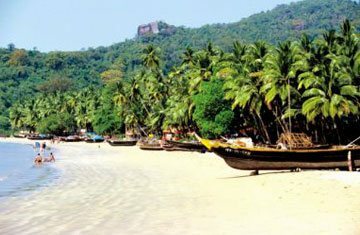 The party capital of India, this little paradise on earth is a package full of surprises and contradictions. 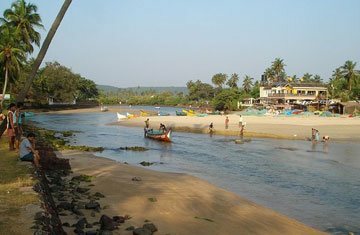 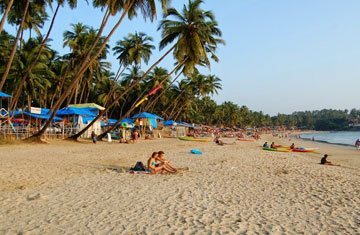 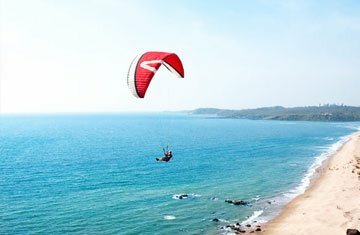 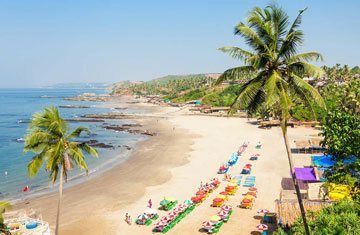 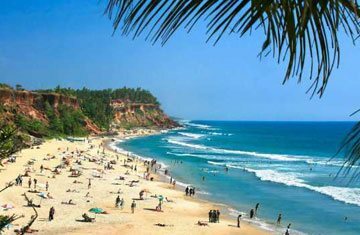 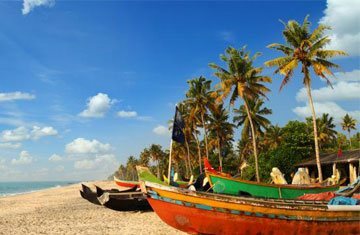 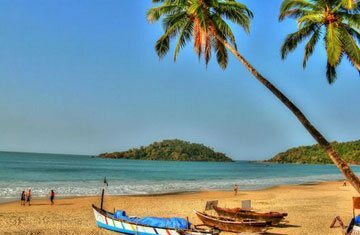 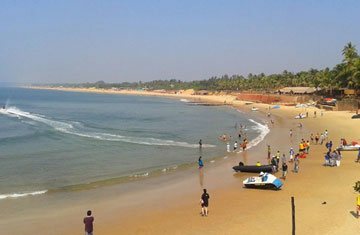 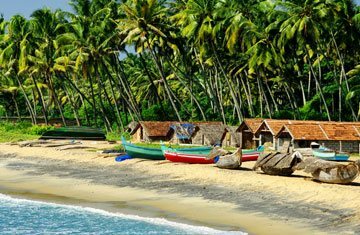 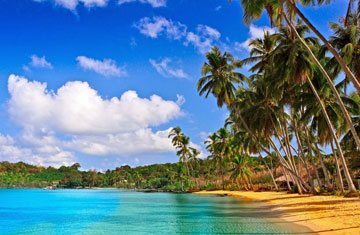 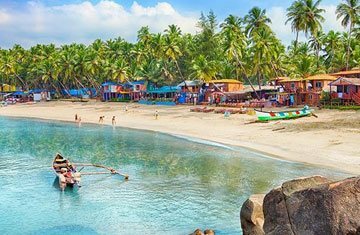 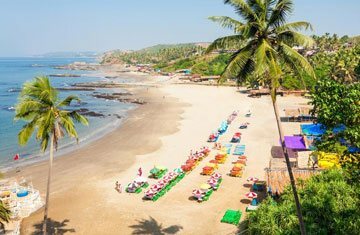 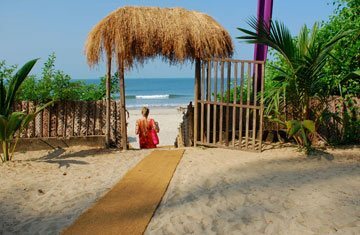 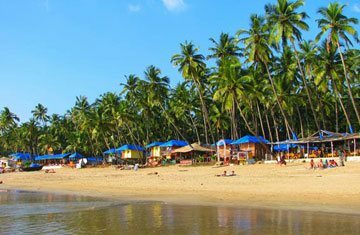 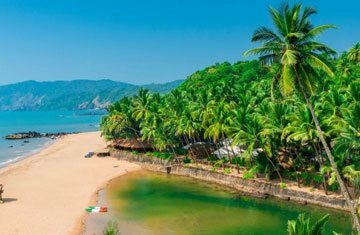 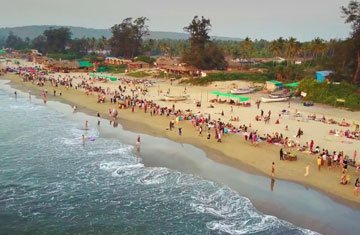 Apart from happening beaches and nighclubs in both north and south districts, Goa has a number of unexplored beaches, obscure caves and other secrets spots waiting to be explored. 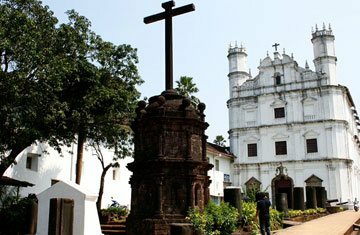 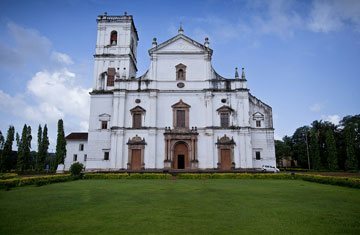 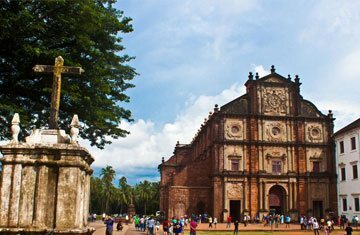 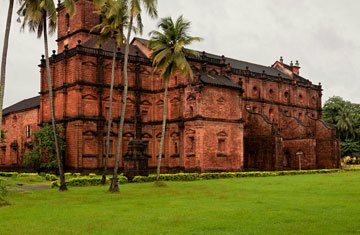 Other highlights of Goa include its rich Portuguese history, amazing seafood and the friendly and vivacious locals.